Bellevue, Washington—August 29, 2018 — T-Mobile (NASDAQ: TMUS) this morning announced that this Labor Day, the Un-carrier is giving everyone – yep, even Verizon, AT&T, Comcast and Charter customers -- 30 minutes of free Wi-Fi for smartphones on all Gogo-equipped domestic flights. For one day, on Monday, September 3rd, everyone gets a sample of the magenta goodness that T-Mobile customers experience on the daily! Only T-Mobile gives customers free Gogo Wi-Fi just for being a customer and now, they’re sharing the love with the masses – because T-Mobile wants everyone to experience a little magenta status. Un-carrier customers with T-Mobile ONE enjoy free messaging, visual voicemail and texting all flight long, plus a free hour of smartphone Wi-Fi on all Gogo-equipped domestic flights. And customers with T-Mobile ONE Plus get free Wi-Fi for the entire flight when they fly. This is in addition to other included great travel benefits like unlimited texting and data in over 210 global destinations – that’s more than AT&T or Verizon -- and 5GB of included high-speed data for your trips to Mexico or Canada. On all T-Mobile plans, during congestion, the small fraction of customers using >50GB/month may notice reduced speeds until next bill cycle due to prioritization. Limited time offers; subject to change. Capable device required for Gogo. T-Mobile ONE: Credit approval & deposit may be required. Standard international speeds approx. 128 kbps. As America's Un-carrier, T-Mobile US, Inc. (NASDAQ: TMUS) is redefining the way consumers and businesses buy wireless services through leading product and service innovation. Our advanced nationwide 4G LTE network delivers outstanding wireless experiences to 75.6 million customers who are unwilling to compromise on quality and value. 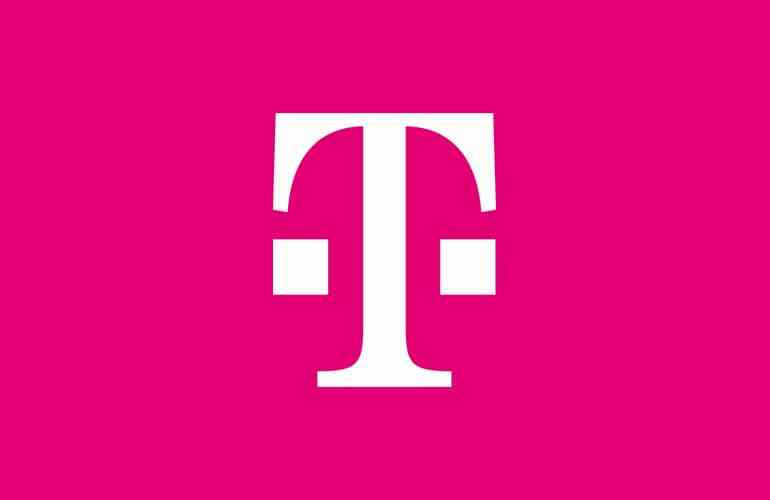 Based in Bellevue, Washington, T-Mobile US provides services through its subsidiaries and operates its flagship brands, T-Mobile and MetroPCS. For more information, please visit http://www.t-mobile.com.